Enermax is well known manufacturer of high quality power supply units. 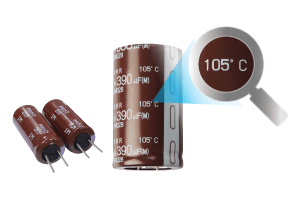 Not really cheap but for quality you have to pay some more and if you are looking for a good PSU then it’s really worth it. 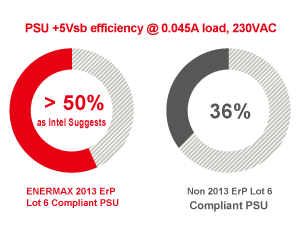 I haven’t had a chance to test any Enermax PSU for a long time so it’s about a time to find out what is under the hood of the new units. In today’s review we will present quite interesting PSU. 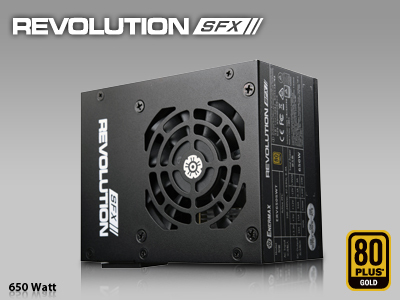 It’s the Revolution SFX 650W PSU so quite high power closed in a small package. 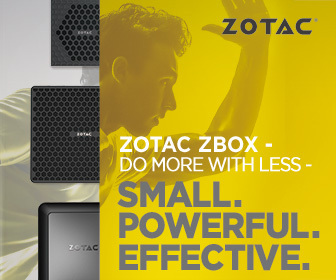 Perfect for more popular in last months, mini ITX and micro ATX setups. It has also SFX to ATX bracket so we can install it in a standard ATX case. 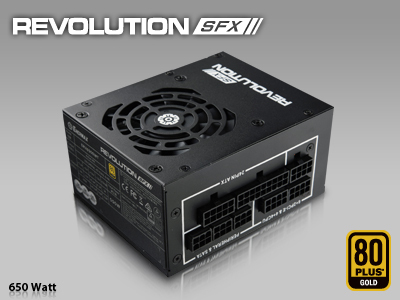 Let’s begin this review with the key features of the Revolution SFX PSU.